Online grocery delivery system has started earning the attention of the people in recent days, this resulted in a sudden rise of online grocery delivery software. Many budding entrepreneurs are entering into this online grocery business, but due to some reason, most of the business becomes a failure. You should consider a few points before getting into only the grocery store business. It is very important to choose the right platform for your business which is flexible to adopt a wide range of features to make a dynamic and sophisticated grocery store website. The platform which you choose should satisfy your current business requirement as well as it should meet your future requirement also. Day by day the competition is increasing, to compete with other business your grocery commerce platform should able to adopt consistent changes. Many grocery clone script is available in the market, you should be very cautious while choosing the right grocery store script. 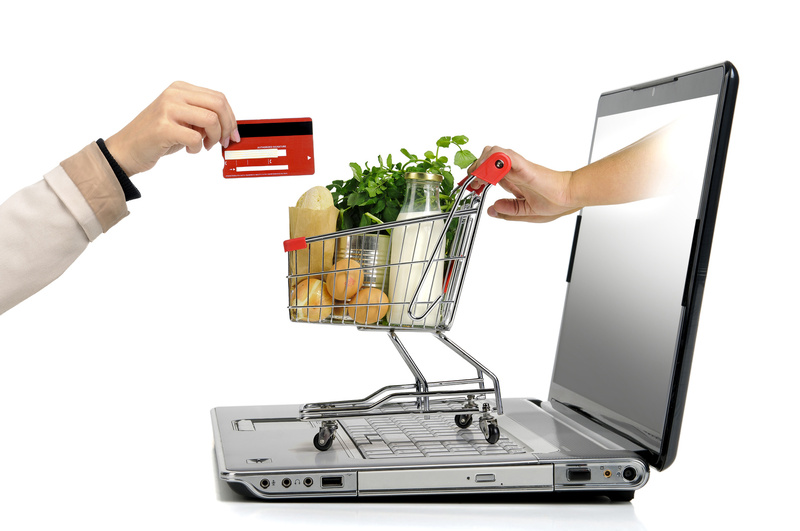 This is the first step which you should work on before moving into grocery delivery software. You should make detailed research about your target audience and location. It is very important to know about your target audience and location than your competitors. If you are new to this business, it is advisable to choose a confined location and make your grocery delivery service competent. Delivery service plays a major role in these kinds of business. Delivery operations also define your success rate to an extent. You should focus separately on your delivery system, if you own an efficient delivery system, then success is at your doorstep. So make sure that your grocery shopping cart script contains effective delivery module. Above all, your delivery system should be integrated with live tracking techniques to pitch up your online grocery delivery system. Before you start your marketing or promotional activity, it is very crucial to set up to build a reliable and strong supplier network. Your supplier should be able to cater to any need of the customer at the right time. It is good to make sure that your suppliers are trustworthy and also you should have a backup for each supplier. “Free Delivery” is one of the common and best-selling points for an online grocery store. As we know that competition is increasing rapidly, we have found a new strategy for branding our business. It can lowest price, discounts, fast delivery, referral points etc you have to work on this to formulate your own selling points. Your unique selling points must attract more users to your business and thus you succeed in your business. How to set up an online grocery store?